VirtualBox platform packages. The binaries are released under the terms of the GPL version 2. 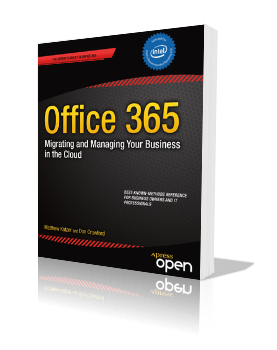 Written for the IT professional and business owner, this book provides the business and technical insight necessary to migrate your business to the cloud using Microsoft Office 365. It’s a practical look at cloud migration and the use of different technologies to support that migration. Numerous examples of cloud migration are included. Sensor Technologies: Healthcare, Wellness and Environmental Applications explores the key aspects of sensor technologies, covering wired, wireless, and discrete sensors for the specific application domains of healthcare, wellness, and environmental sensing. 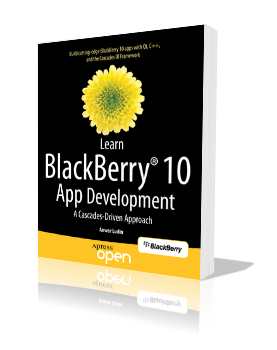 It discusses the social, regulatory, and design considerations specific to these domains. In the coming decade, billions of simple devices must be connected to the emerging Internet of Things. Today’s networking protocols are too expensive and inefficient for this task. This book describes a simpler and scalable architecture that will be used to create “big data” from billions of “small data” points in the Internet of Things. 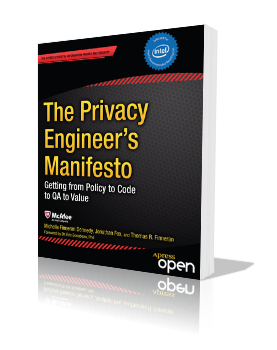 The Privacy Engineer’s Manifesto: Getting from Policy to Code to QA to Value is the first book of its kind, detailing industry-proven solutions that go beyond mere theory on how to build privacy into products, processes, applications, and systems. The book offers lucid perspectives on the challenges and opportunities raised with the emerging “personal” information economy and how organizations can rise up to meet the organizational, asset management-related and innovation-related challenges ahead. Foreword by Dr. Eric Bonabeau, PhD, Chairman, Icosystem, Inc. & Dean of Computational Sciences, Minerva Schools at KGI. Potem była już tylko jedna sesja, długa i podzielona na dwie części, poprzeplatana dyskusją, komentarzami i uwagami. A wszystko ukierunkowane na wysoką dostępność SQL Server – w kontekście administratora, biznesu, przy udziale SQL oraz wzorów matematycznych. Wnioski z niej były zaskakujące (fe, Database Mirroring jest ble). W przerwie kawa, mini pączki oraz dyskusje o szkoleniach.